Each Tom Ford HENRY FT0248 05N comes with its own branded case, cloth and packaging, and covered by the manufacturers 12 month guarantee. 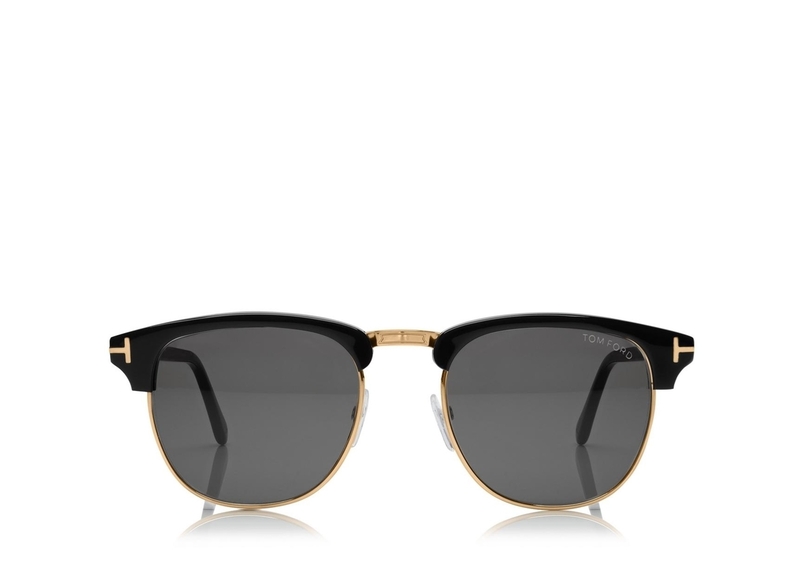 TOM FORD LOUIS IS A MASCULINE SQUARE CLUBMASTER STYLE FRAME WITH A VINTAGE FEEL. THE METAL T INLAY IS ROSE GOLD AND CONTINUES AS A TRIM AROUND THE LENSES.